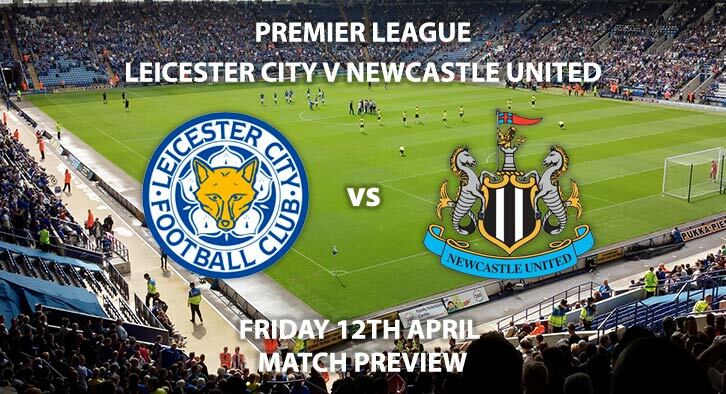 In form Leicester City host Newcastle United in Premier League action this Friday night. Brendan Rodgers side have won four wins a row and climbed to seventh in the table. Meanwhile, Newcastle haven’t won any of their previous five away matches, so form tables are heavily in the hosts favour. Leicester City are favourites for this match and are priced at 8/13 to win the match by SkyBet. The reign of Brendan Rodgers has been a successful one for the Foxes so far. They have won four matches on the bounce scoring eleven goals in those outings. Integral to their attacking threat is striker Jamie Vardy. He is in red hot form with eight goals in his last eight Premier League matches. SkyBet are offering 12/5 for him to open the scoring. In the reverse fixture earlier in the season, Leicester ran out 2-0 winners with a penalty from Jamie Vardy and a goal from Harry Maguire. They are price boosted to 15/2 to repeat this score line. Newcastle are priced at 17/4 to win. Rafa Benitez’ side are almost safe from the relegation zone, with five matches left for them. However, their recent form isn’t helping them pull away. 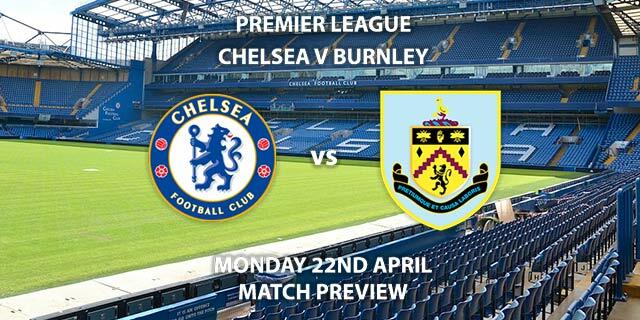 They have failed to keep a clean sheet in five matches and are facing an in-form attack. They are 9/1 to win and for both teams to score. Striker Salomon Rondon is the biggest threat to the home defence. He is 9/4 to score anytime. The referee for this match will be Chris Kavanagh. The official has been one of the more lenient referees in the top-flight with an average of 34.3 booking points per match. When these two met last season at the King Power, there were 40 booking points. SkyBet are offering 6/4 for 40+ booking points on Friday. 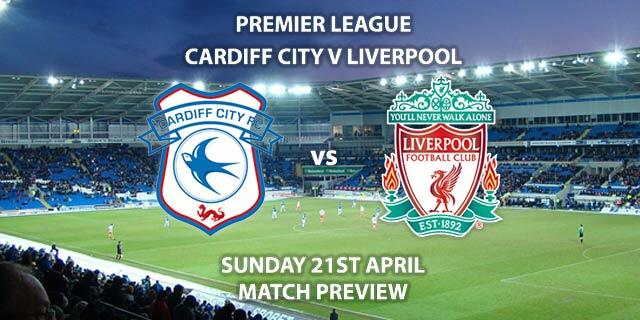 The match will be televised on Sky Sports Premier League HD and kicks off at 20:00. 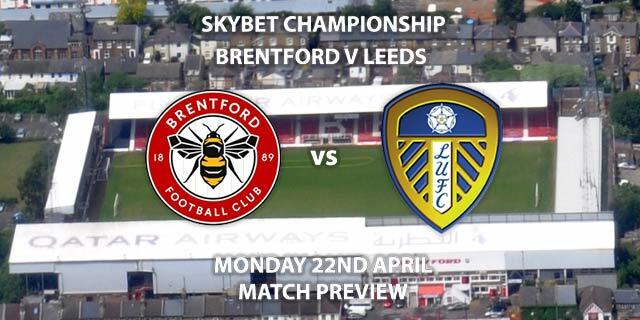 – The hosts are looking in great form and the home advantage will play a big part. Correct score: Leicester City to win 2-0 – (link no longer available). Price Boost – Jamie Vardy to score & Leicester to win in 90 minutes – 2/1. RequestABet Specials Up to 10/1 – Vardy to score, Leicester to win, 3+ corners each team and 10+ booking points each team – 4/1. Popular Player Stats RequestABets – Rondon to score a header and Maddison to score from outside the area – 100/1. Feature Price Boost – Cross Sport – Friday Night Football Cross Sport Specials – My Girl Maisie (19.45K) & Leicester (v Newcastle) both to win – 9/1. Note – this Market is not available in game and is located in Horse Racing > Specials > Cross Sport Specials. Odds and markets last updated on Friday 12th April @18:37 GMT. Keep checking back to see if there’s any updates to markets – the time stamp in the previous sentence for when we update tips on this page will be updated.